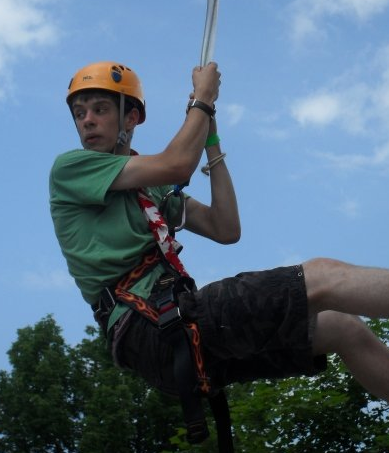 My name is Harry Williamson and this summer I will be climbing Mount Kilimanjaro for Meningitis Research Foundation. I have been a part of 1st Earley BP Scouts since the age of six, moving up through Beavers, Cubs and Scouts and I am now a Rover Squire. Our scout troop was always blessed with great leaders, so they were really crucial in helping me achieve the Discovery Award, Silver Duke of Edinburgh and lastly the St. George’s Award. 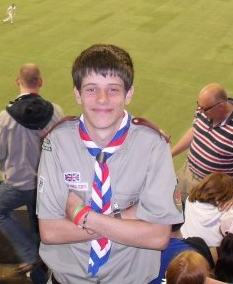 Scouts has genuinely helped shaped who I am today, teaching me many invaluable and transferrable skills. Just before the New Year, I got involved with an organisation called Student Action through Plymouth University. They challenged 20 of us to climb Mount Kilimanjaro for charity this summer. However, the scary part is that I need to raise £2650 for Meningitis Research Foundation to accomplish this. It is a very worthy cause that funds research, awareness and education surrounding the disease.